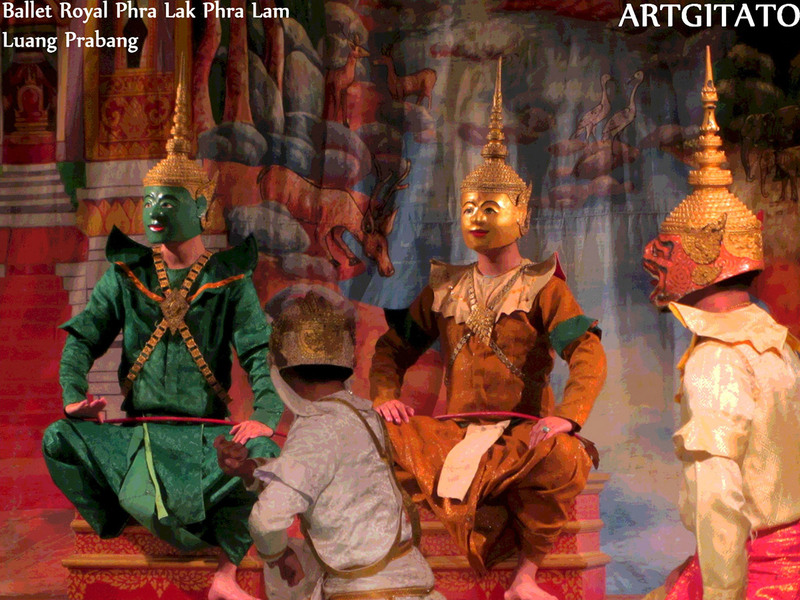 The Phra-Lak Phra-Lam, a Lao version of the Ramayana. 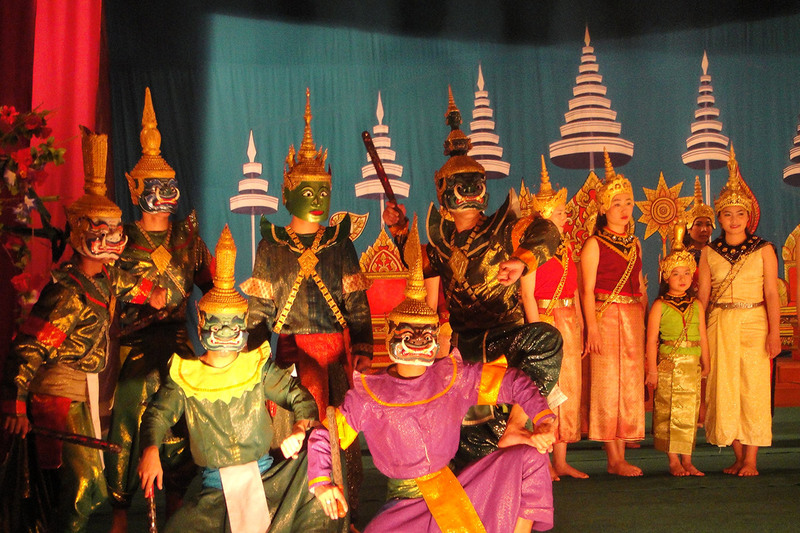 This provincial government troupe of some 60 artists was established in 1999 following a joint project between the Luang Prabang Provincial Service of Information and Culture and the Institute of Cultural Research (ICR) in Vientiane to re-establish the ancient "Lao Ramayana". 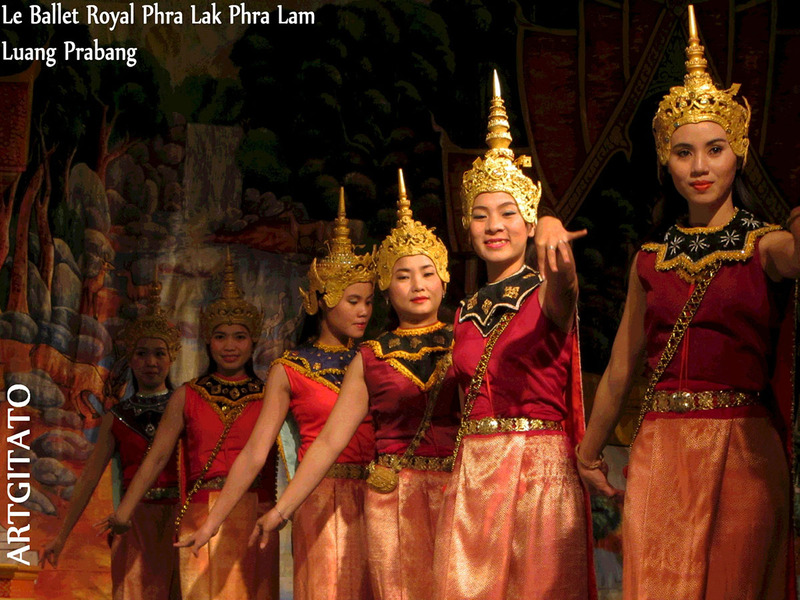 For years now, the Royal Ballet troupe performed Phra-Lak Phra-Lam, the Lao version of the sacred poem, the Ramayana, in the Royal Palace in Luang Prabang. Then in 1975, after 15 centuries of annual performances, the Theatre was banned and the master artists and teachers had to look for other work. 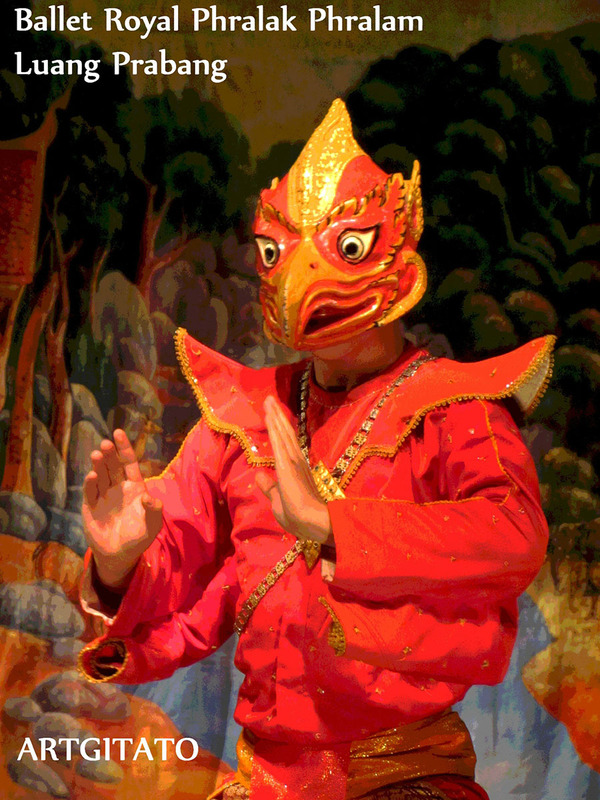 In 1993, after an absence of more than 15 years, the Institution of Cultural Research and the Provincial Government Office in Luang Prabang established a committee to revive limited performances of Phra-Lak Phra-Lam for festivals. 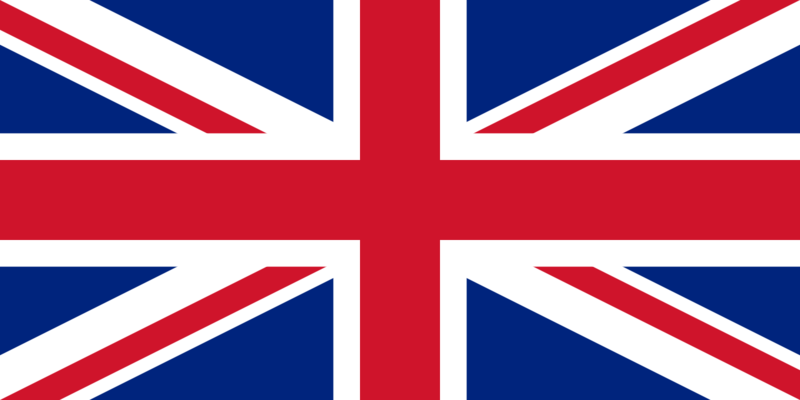 In 2002, the Theatre was re-established and has been performing at home and abroad since. This show takes place in the garden of the National Museum, formerly the Royal palace. The performance starts at 6:00pm during the high season (October to March) and 6:30pm the rest of the year. Attention : the day of representation can change any time.